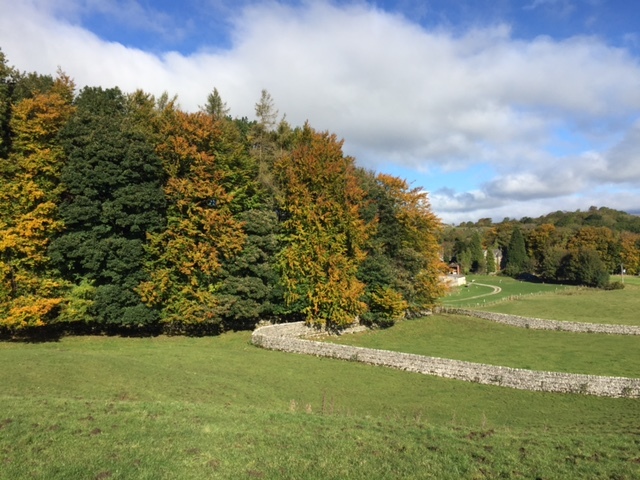 Wood Nook is a picturesque, quiet campsite in the heart of the Yorkshire Dales National Park. 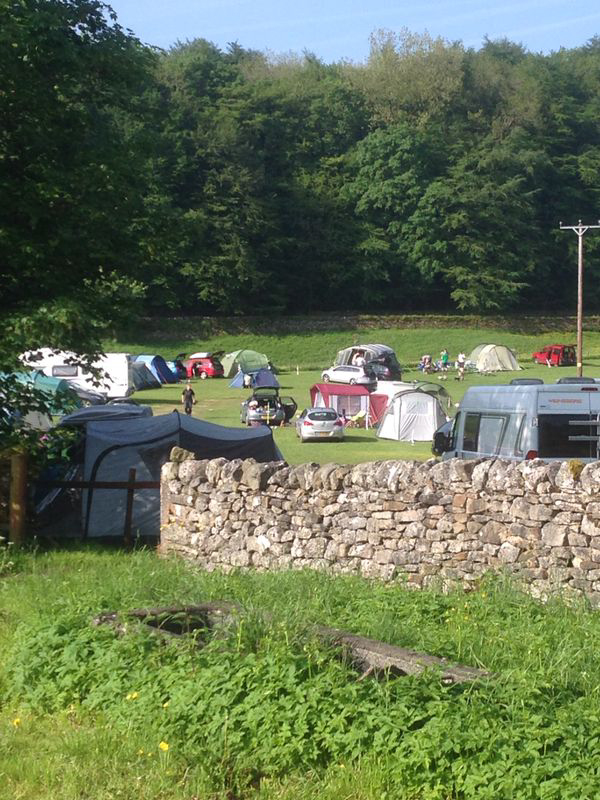 With six acres of woodlands, our camping site has stunning views across Wharfedale. 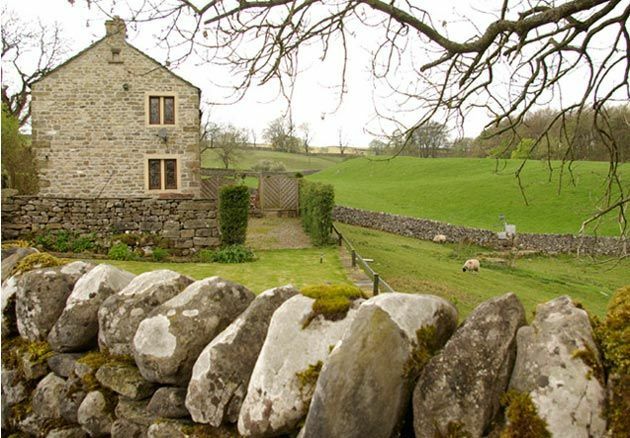 Looking for somewhere to camp in the heart of the Dales? A full range of facilities is available to campers, including toilets, showers, free WiFi, washing up facilities, children’s play area, and a laundry area. Fire precautions: we do not allow wood fires of any type, this includes open camp fires and fire pits. Standard BBQ’s burning gas or charcoal are allowed but must not be allowed to scorch the campsite ground. All our tent pitches have electric hook up and are suitable for tents up to 7m x 7m. If your tent is larger than this please contact us to discuss your camping requirements. Due to fire regulations regarding the spacing between tents and the ever increasing number of large tents NO gazebos or similar items will be allowed. 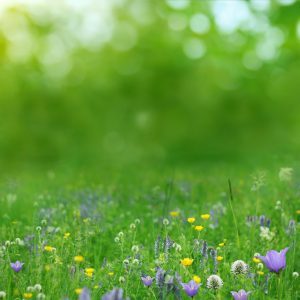 When ground conditions are suitable these grass pitches are also suitable for smaller campervans up to the size of a VW or smaller van conversions. They are not suitable for larger motorhomes – if you have a larger motorhome please book one of our gravel pitches. All extra vehicles (including day visitors) will be charged £3 per day/night, up to a maximum £30 per stay. Sorry, we do not accept group camping or Duke of Edinburgh Award scheme groups. 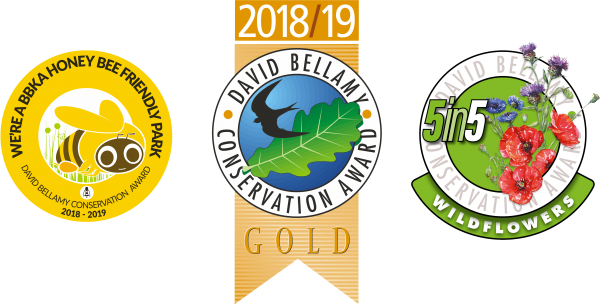 Our campsite includes six acres of Wharfedale woodland, which has various wildlife and wild flowers. Spring-time and early summer is especially colourful with primroses and violets. Local footpaths give a wonderful view of Grassington and surrounding Dale, with Malham Cove, Janet's Foss, Kilnsey Crag, Malham Tarn, Linton Falls, Gordale Scar and Buckden Pike all close by.